This year is a big year for the ASEAN economies. The ASEAN Integration is set to be fully realized by the end of 2015. The Association of South East Asian Nations (ASEAN) is composed of ten countries in South East Asia. The association was formed in August 1967 during a meeting in Bangkok, among the five heads of state from Indonesia, Malaysia, Philippines, Singapore, and Thailand. These countries became the founding members of the ASEAN after the leaders signed the ASEAN (Bangkok) Declaration. The leaders agreed to help each other in strengthening the economic and social stability of the region. Later on, between the years 1984 and 1999, five more countries joined the founding members: Brunei Darussalam, Vietnam, Lao PDR, Myanmar, and Cambodia. During the 30th founding anniversary of the ASEAN in 2007, the member countries agreed to a unified region and called it ASEAN Vision 2020. 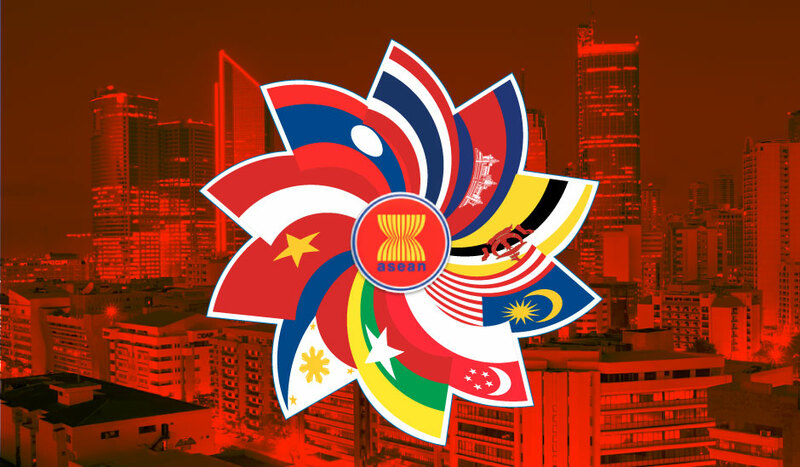 The vision aims to unify ASEAN countries similar to the European Union by establishing a single market and single currency. In 2013, however, during the 12th ASEAN Summit in Cebu, Philippines, the member countries decided to make it happen five years earlier, thus it became ASEAN Integration 2015. These pillars are not independent from each other rather a co-dependence would exist to ensure a much better Southeast Asian region. While all these pillars are important to every member country, the AEC is the one pillar that is given more attention these days because it is the one that will affect all populations most. ASEAN Political-Security Community (APSC) is for a peaceful, democratic, and harmonious environment. All member countries recognize that ASEAN countries are linked to one another thus there is a need to safeguard the security of each country. While disputes cannot be helped, there have been no wars and deeper struggles. Member countries all agree that everything can be resolved through peaceful negotiations. ASEAN Economic Community (AEC) is for an equitable economic development and highly-competitive union. The integration hopes to transform the region into a single market that is geared towards global economy. ASEAN Socio-cultural Community (ASCC) is for a socially responsible and people oriented-region. This is meant to improve people’s lives by investing heavily on education, training, job generation, and social protection. More than anything, the ASEAN Integration is expected to affect the economics of every member country. It is expected to boost investments, create jobs, and increase incomes. It is geared towards a healthy competition between countries, and to not pull others down. How is this going to happen? Unit costs are lowered when there is access to cheaper raw materials. Technology sharing and transfer would also lower costs and prices of commodities. Higher productivity, because there is access to hire more people, means more income. The major downside for business entrepreneurs, the experts say, is that there could be supply chain disruptions but that is not totally an issue where member countries vow to help each other and that benefits outweigh the disadvantages. The Philippines seems to be not yet fully ready for the integration for many reasons such as low-skilled population and a banking system that is not yet at par with the rest of the member countries. The country may however be able to cope through small and medium enterprises (SMEs) if the Philippine government would provide enough support to them.